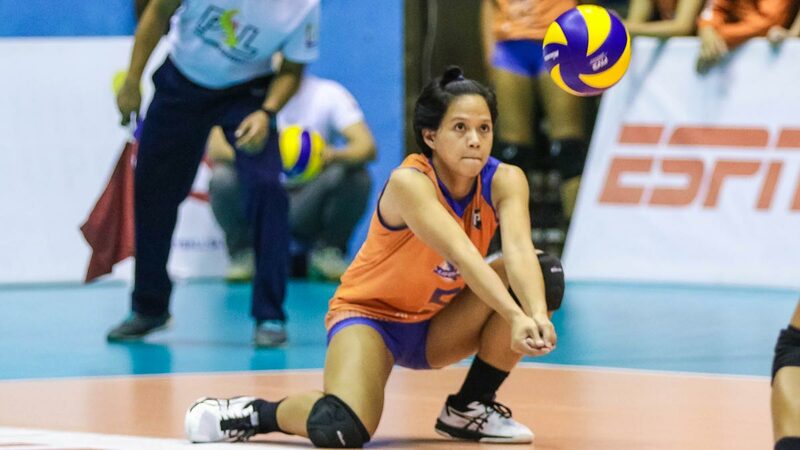 GENERIKA-Ayala exacted a revenge on Smart, scoring a 25-16, 26-24, 25-22 win on Thursday to books its first semifinals appearance in the Philippine Superliga All-Filipino Conference at the Batangas City Sports Coliseum. The Lifesavers beating the team that denied them a semis spot in the Invitational Conference as the former core of Giga Hitters — composed of Army and UST players — knocked them out in the quarterfinals last July. Generika-Ayala will face the winner between second place F2 Logistics and seventh seed Cocolife in a knockout semifinal next week at the Muntinlupa Sports Center. Mikaela Lopez scored 16 points on 11 kills, four blocks and an ace. Ria Meneses delivered 15 points, while Patty Orendain had 14 hits including 12 digs and eight excellent receptions. Fiola Ceballos added 11 points including the game-winning service ace to cap a five-point run. “Siyempre maiisip dikit-dikit yung scores namin so ang ginawa namjn umiwas kami sa errors tapos dapat buo talaga yung team namin,” Ceballos said. Jerrili Malabanan scored 13 and Aiko Urdas added nine points for Smart. Grethcel Soltones struggled and score only three points although she made 21 excellent receptions and 17 digs.